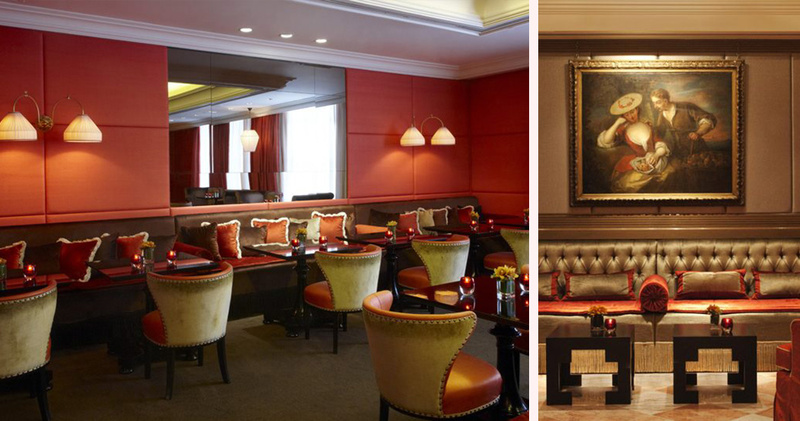 Experience the style of New York and the spirit of Italy at the Michelangelo Hotel New York. 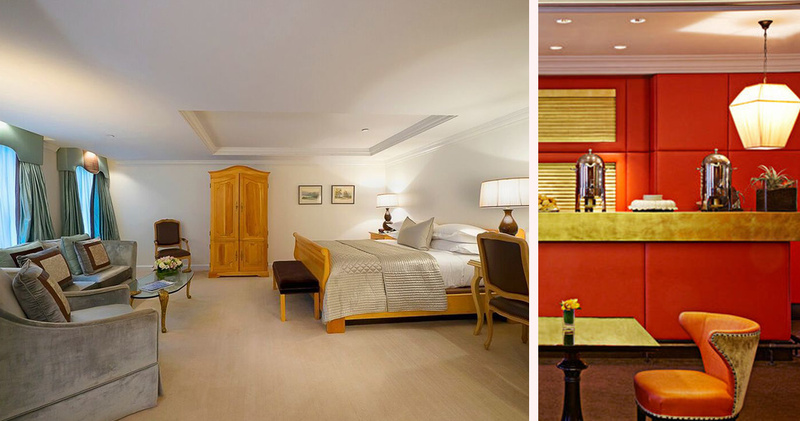 Combining the melting pot culture of New York with the Mediterranean elegance of Italy, the Michelangelo Hotel New York offers family hospitality and trendy accommodation. 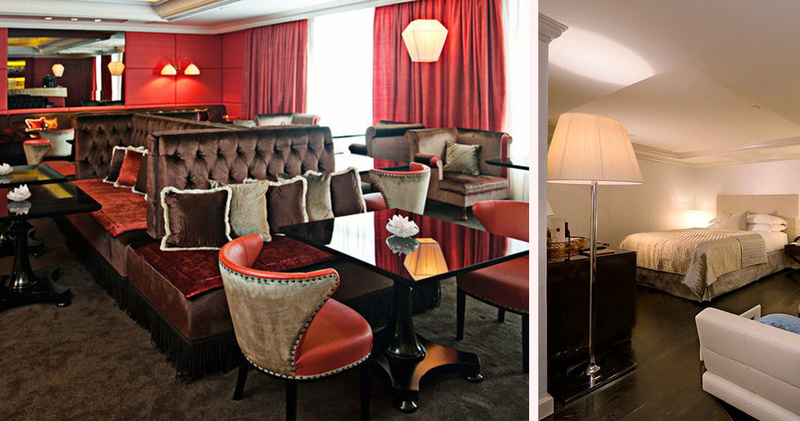 There is no other hotel in New York that allows guests to feel they are simultaneously in two different worlds. 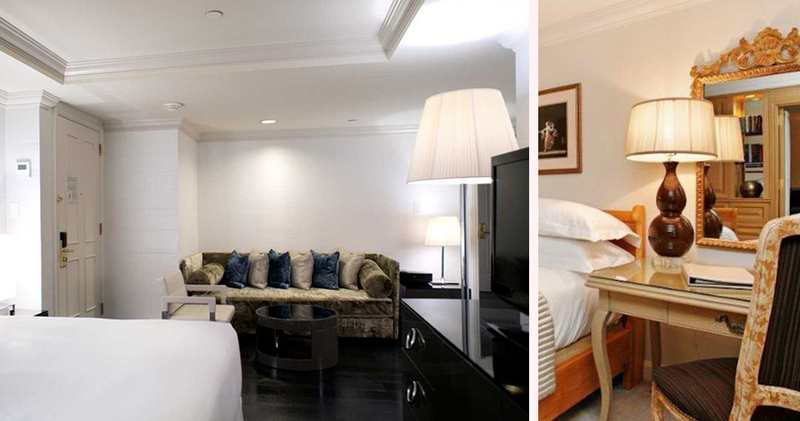 A mere block from Broadway, guests will revel in the hotel’s proximity to 5th Avenue shopping and the Rockefeller Center. 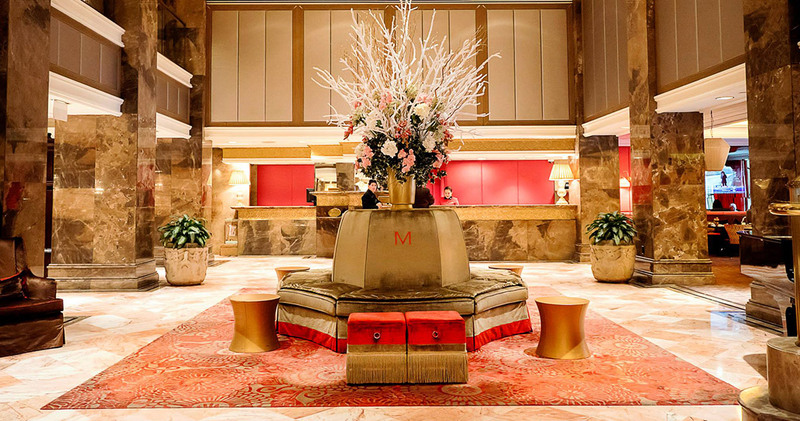 With an Italian design that is both classical and contemporary, services and amenities at the Michelangelo Hotel New York ensure guests receive a wealth of lavish attention. Thoughtfully built and with an appreciation of the finer elements, the marble floors and immense chandeliers of this hotel are awe inspiring. 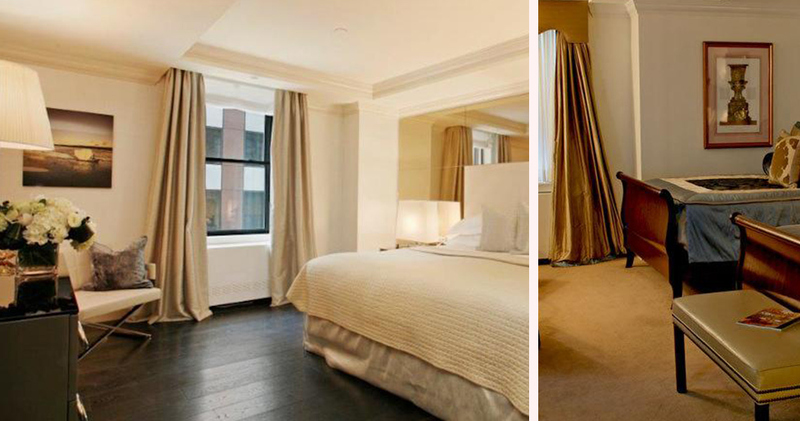 Midtown modernity meets the idealism of Italy in each of the Michelangelo New York’s guest rooms and suites. With what is best described as an urban Renaissance resort theme, guests will discover thoughtful amenities (such as the Bose Wave Stereo and bathroom televisions) and Neoclassical elements that are anything but cliché. 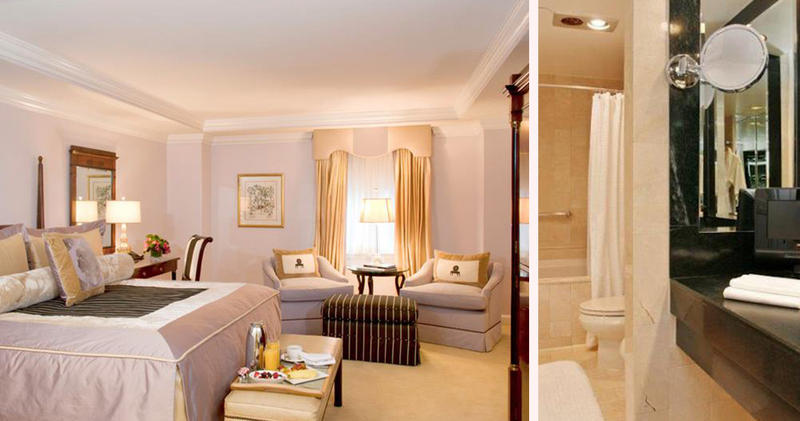 For a high-class boutique hotel, the guest rooms are generously spacious. 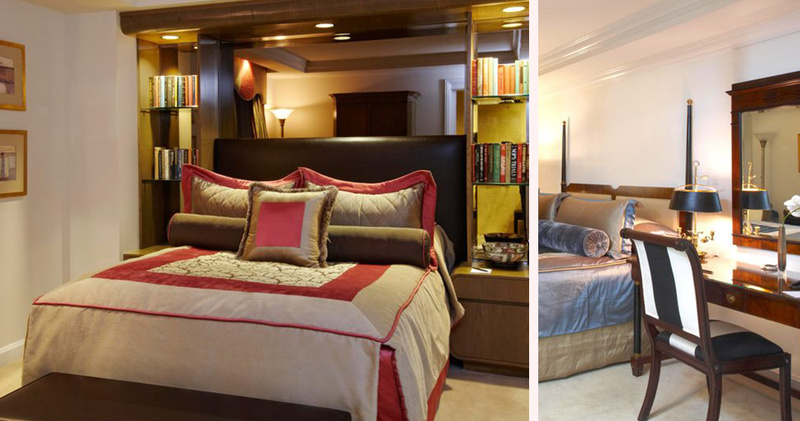 Clean color palettes and luxurious linens are enhanced by subtle lighting and handpicked furnishings for each space. From the ‘Damigella’ (complimentary toiletries on demand) service to the complimentary shoe shine, guests will want for nothing. For an additional fee the Michelangelo Hotel hosts a generous breakfast that includes both continental and traditional American breakfast options featuring eggs made-to-order, meats, juices and croissants. 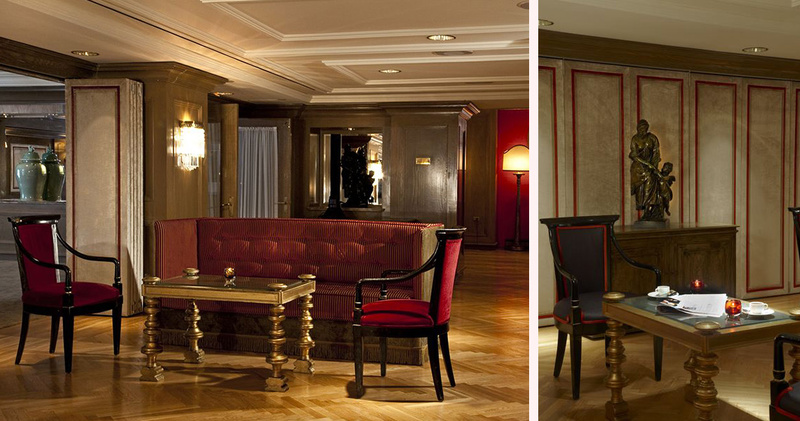 The breakfast is served in the hotel’s plush lobby lounge and complimented by Italian slow-roasted coffee.